Catch up on the latest news this week of January 6th! This week in RPG news: Fallout 76, Anthem, God Eater 3 and more! 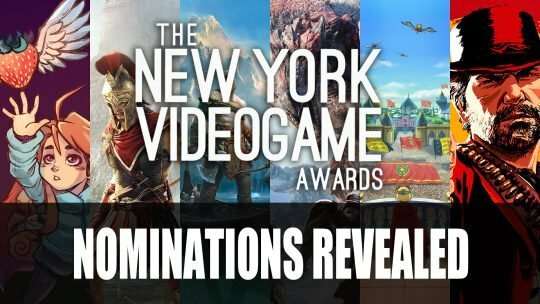 Upcoming game awards nominees include Red Dead Redemption 2 picking up 6 nominations and God of War with 5.